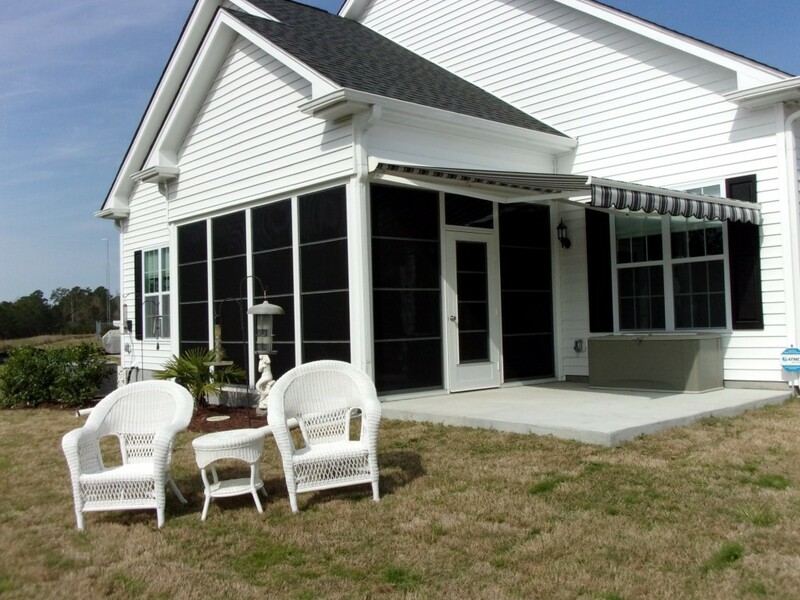 We are a leading in-home installer of windows, porch enclosures, operable pergolas, sunrooms, storm and hurricane protection, and retractable awnings and screens in Brunswick County, NC. We provide a number of products for both residential and commercial markets. 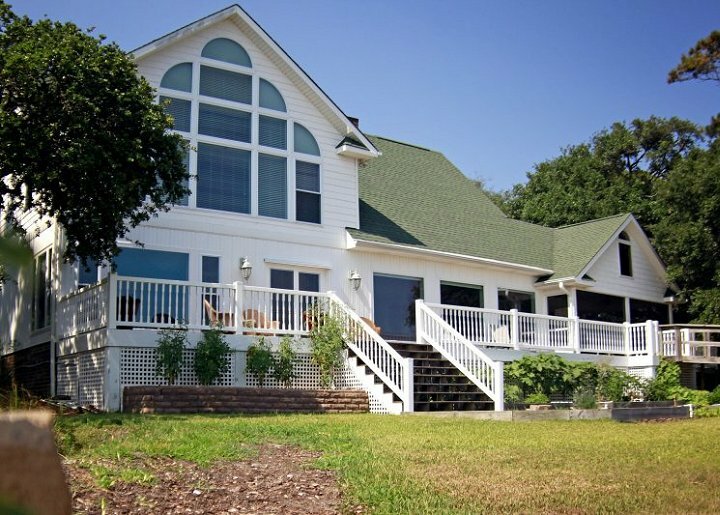 If you are interested in beautifying your home, protecting your business from storms, or looking for that special add-on, please look through our site or stop by our showroom! We are located on Highway 904, just off Highway 17. Driving directions are on our contact page. 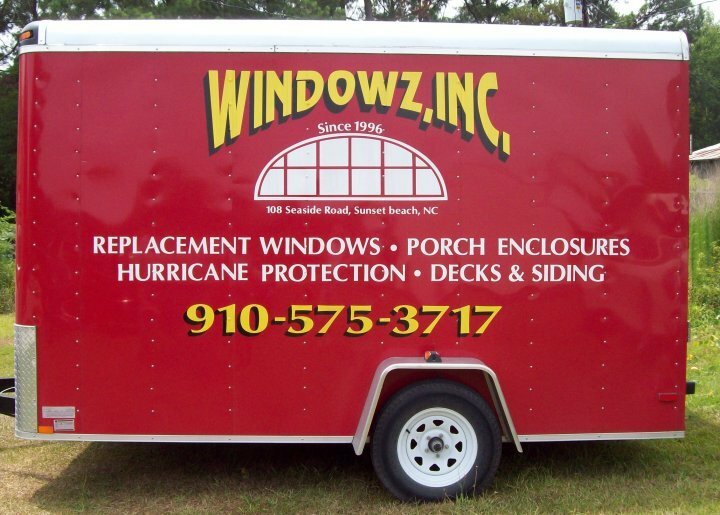 WindowZ offers the most options to ensure your residential or commercial project meets your exact wants and looks great in your home or business. 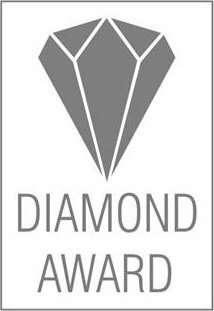 Since 1996, we now have over 2 decades of experience in helping our customers choose the best options and install them to a perfect fit. 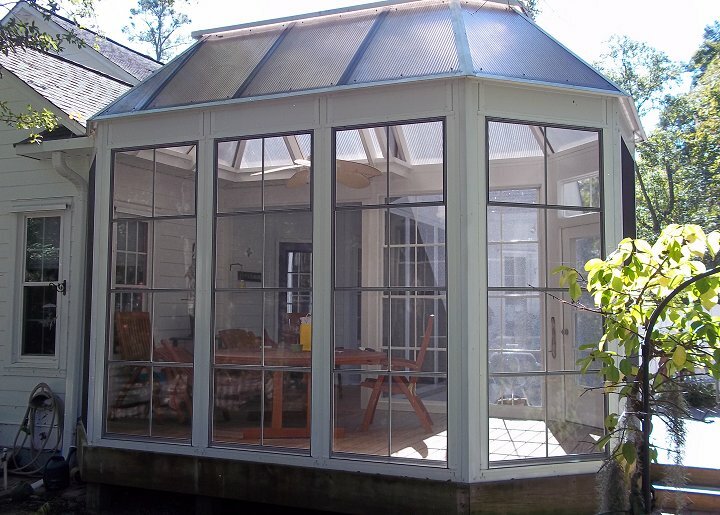 WindowZ continuously researches the latest products and technologies in the industries of windows, porch enclosures, sunrooms, hurricane protection and retractable awnings to provide our customers with the best products available. How much money can you borrow for your program? Makes loans for up to $6,000 for weatherization projects. Payments are generally spread over five years and are billed with your monthly energy bill. Visit the BEMC website: http://www.bemc.org/content/weatherization-loans-0 for a complete list of eligible projects and qualifying requirements. 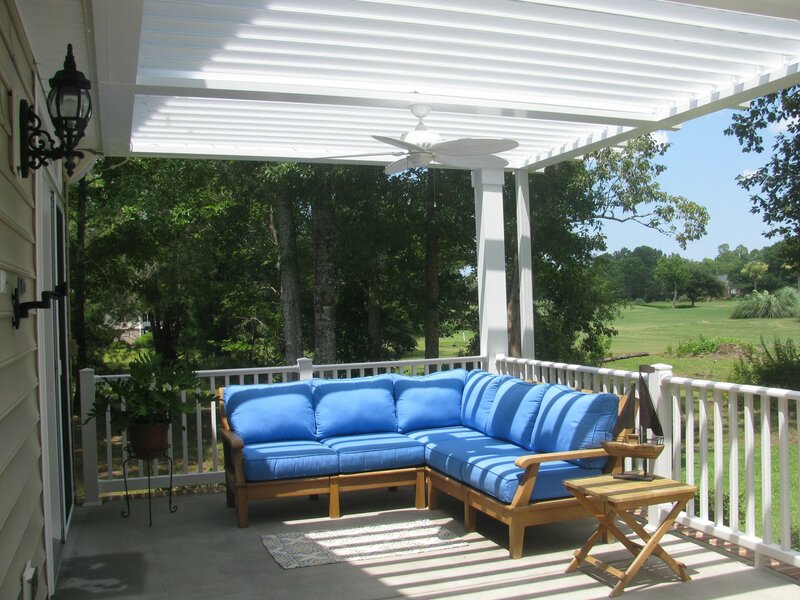 We installed our Equinox Roof over our patio in 2014. During hurricane Florence we left the louvres open as advised and watched how they behaved in 100 mph winds. The louvres vibrated but were not noisy and we sustained NO DAMAGE. The only maintenance our roof requires is periodic pressure washing to keep it like new. A great product that we highly recommend. Thanks for the follow up on our question.